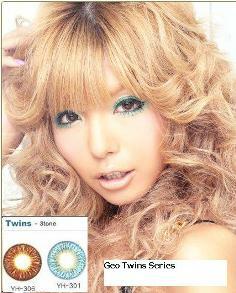 Natural Beautiful Eyes - Naturally Bigger and Dazzling Effortlessly ! 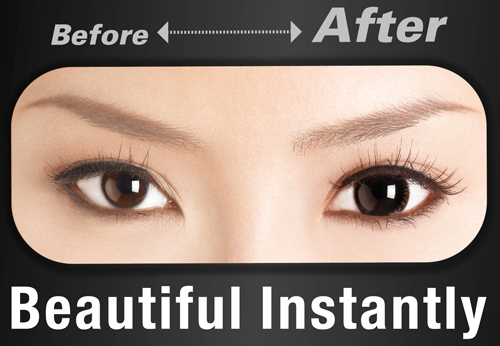 Enhance your natural beauty and confidence instantly with FreshKon® Alluring Eyes. 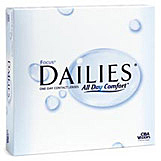 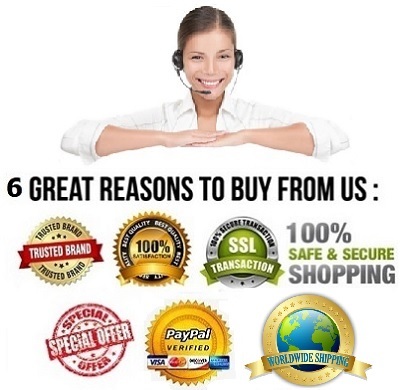 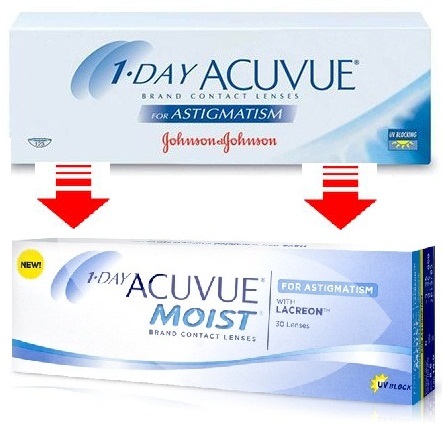 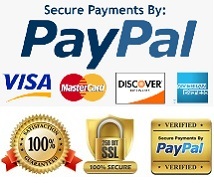 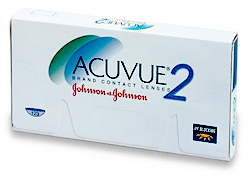 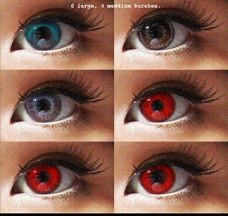 Alluring Eyes disposable cosmetic contact lenses make your eyes look naturally bigger and dazzling effortlessly, and come in powered and non-powered lenses. 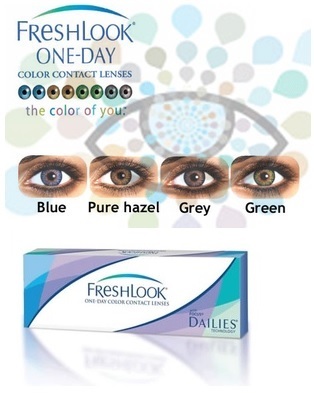 So open your eyes to a whole new you with FreshKon® Alluring Eyes! 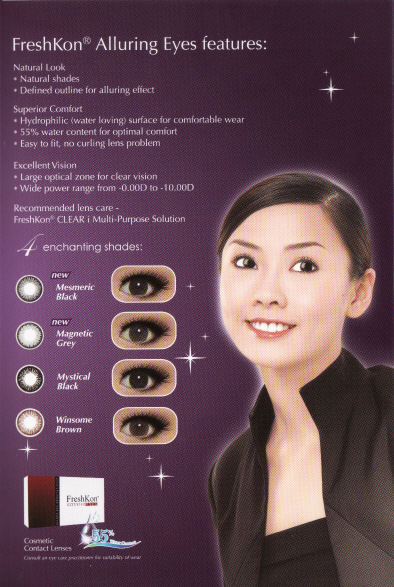 Enhance your natural Beauty and confidence instantly with Freshkon Alluring Eyes. 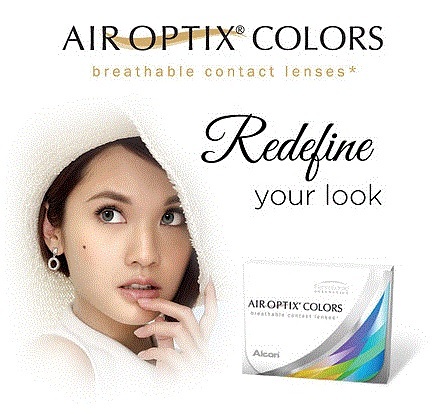 Alluring Eyes Disposable cosmetic contact lenses make your eyes look naturally bigger and dazzling Effortlessly, and come in powered and non- powered lenses. 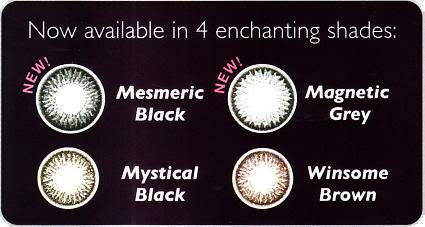 So open your eyes to a whole new you with reshkon Alluring Eyes! 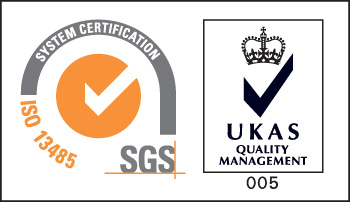 Quality assurance system as per ISO 9001 / ISO 13485 requirements and meeting the Medical Devices Directive 93/42/EEC. 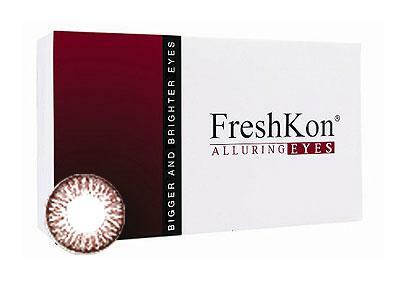 Get Your Freshkon Alluring Eyes Now !